BlazeMeter provides next-generation, cloud based performance testing solutions. BlazeMeter was founded with the goal of making it easy for everyone to run sophisticated, large-scale performance and load tests quickly, easily and affordably. BlazeMeter allows you to run massive load tests in the cloud, an ideal solution for load testing. It allows creating massive loads within minutes, but only requires you to pay for what you use. And BlazeMeter’s technology lets you create massive-scale load tests previously only possible with expensive testing environments. 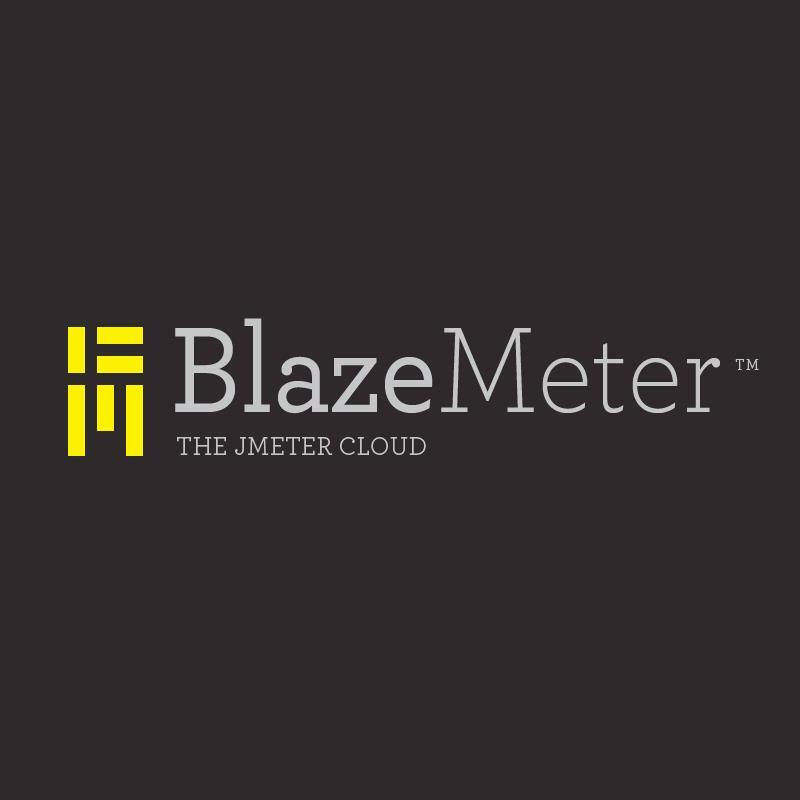 In addition to the advantages it has as a load testing cloud, BlazeMeter leverages the popular open-source performance testing framework, Apache JMeter. In fact, it’s the only 100% compatible JMeter testing service. Load testing should be simple and should not require teams of experts. At BlazeMeter, we’ve made it possible for anyone to run frequent load tests – whether by using your existing JMeter scripts or simply be entering a domain name. And it doesn’t matter if you’re a QA department working with a Continuous Integration methodology or an individual testing a simple website – BlazeMeter will work for you. Simplicity shouldn’t come at the expense of doing things right, and with BlazeMeter, it doesn’t. Although tests can run with a click of a button, the results and reports you get are as comprehensive as those of the most expensive enterprise testing frameworks on the market.